When it comes to choosing a specific shade, you can take your pick from an array of stunning finishes. The sleek slats not only provide an injection of colour, but also balance light and privacy in your interior. 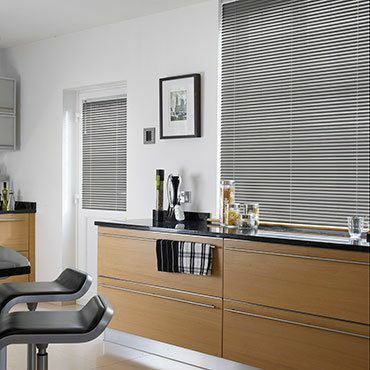 Pale grey Venetian blinds are a ‘new neutral’ as they offer a fabulous contemporary alternative to traditional creams. Hues with a splash of silver are elegant and luxurious, while darker tones create a glamourous impression. Greys seem to be taking over the world, with ‘Fifty Shades of Grey’ shaking up the bestseller lists and silver screen. We don’t quite have 50 options within our Grey Venetian blinds range, but we know you’ll find something you love at your home appointment. During your chosen time slot, your local Hillarys advisor will offer practical hints and inspirational ideas. 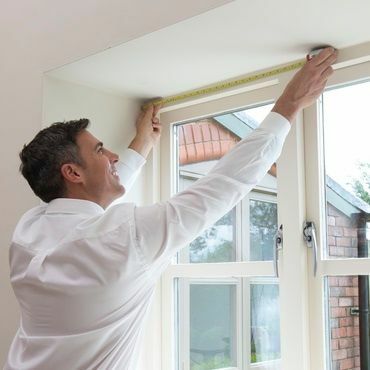 If your window is overlooked, they might suggest narrower slats to keep prying eyes out. Or if your grey Venetian blinds are for a darker space, they will talk to you about our wider slats, which let more sun in.